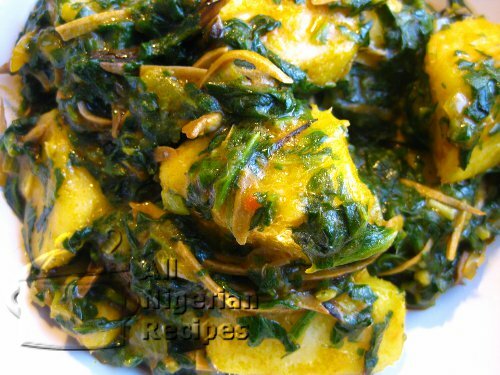 Yam is used to make very fast and easy recipes. 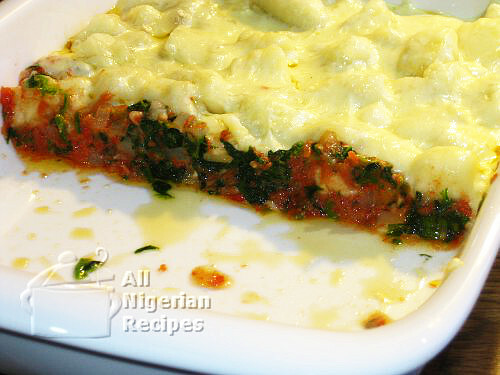 This is why it is a popular staple and you are sure to find it in every Nigerian pantry. 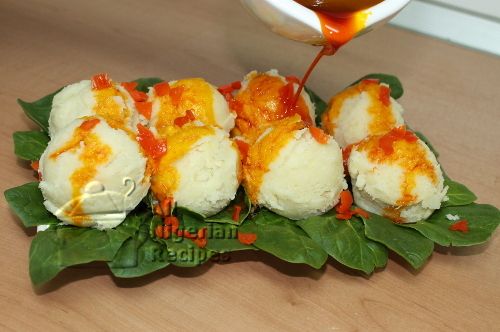 Yam Ball is another way to enjoy sweet yam. Click here for the video. This is the special yam pepper soup that Igbo new mothers enjoy right after giving birth. It helps clean up the uterus. 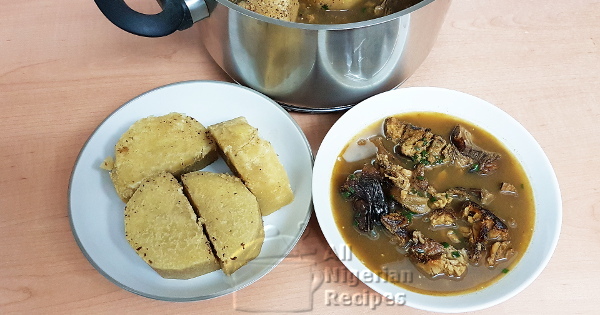 This is no ordinary pepper soup! 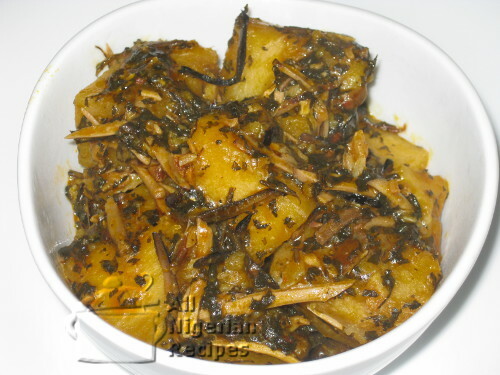 Ji Abubo is one of the most traditional ways to enjoy boiled yam in Igboland. Enjoy! 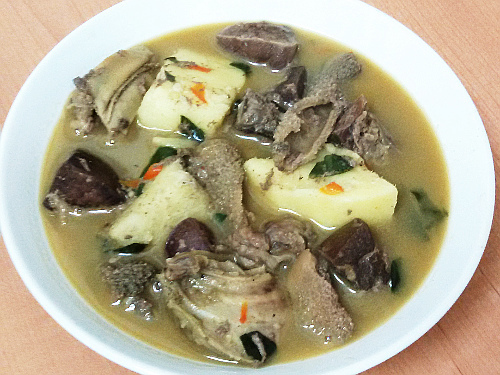 Let’s take assorted meat peppersoup from appetizer level to main course level. This is the normal Ji Mmanu you know, it has been pimped up for special occasions. 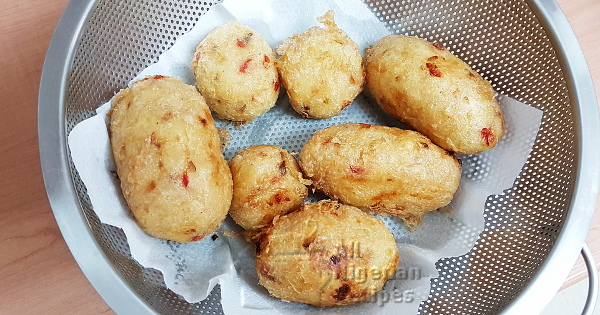 A special recipe for that fried yam that is crunchy on the outside and moist inside. Roasted Yam is one of the most popular street foods in Nigeria. Learn how to make yours at home. 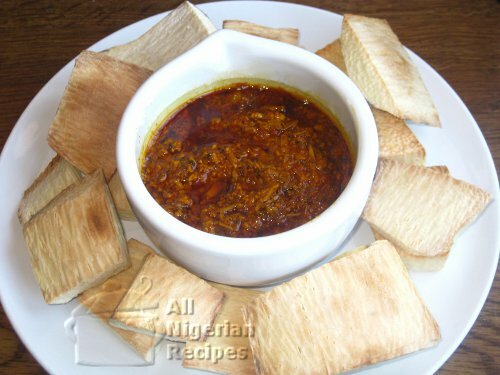 Crunchy fried yam chips goes well with stew and you won’t want to stop eating especially if the yam just got off the frying oil! 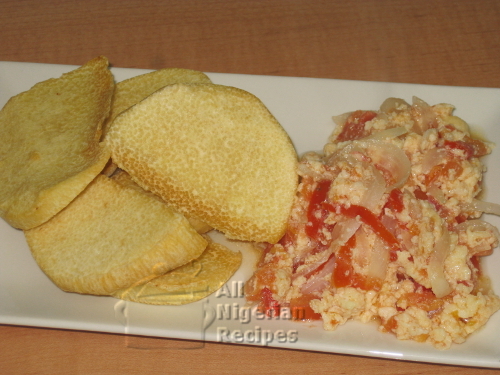 A balanced meal and a new way to enjoy yam. 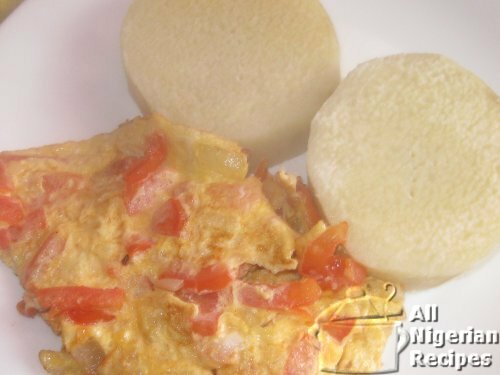 Traditional Igbo men and women can relate to this classic dish. It's like enjoying Bitterleaf Soup without the swallow. This recipe, rich in vitamins, lets you experiment with different leafy vegetables. 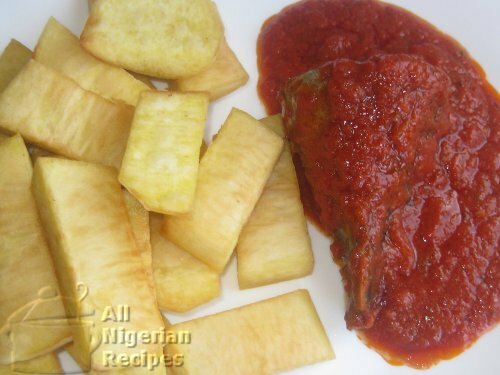 This easy recipe makes it possible to eat yam with a selection of sauces. Brings so much variety with one staple. 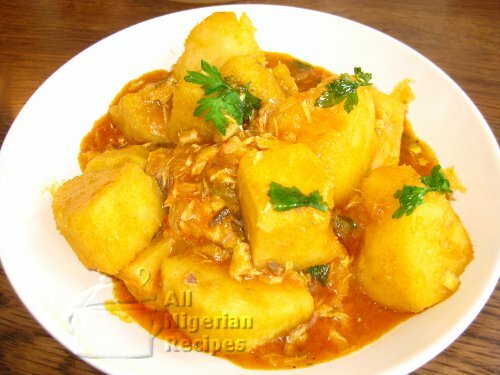 You need a tasty yam recipe in no time? 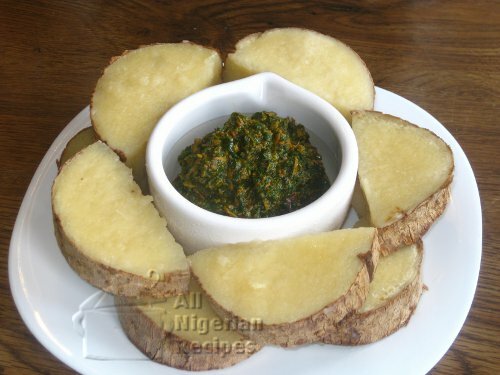 This quick and easy yam recipe is for you!